A music researcher from City, University of London has celebrated after a book she contributed to won a major award. 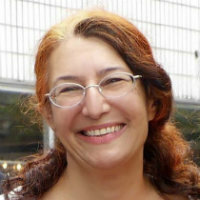 Dr Laudan Nooshin, Head of the Department of Music, wrote a chapter that explored jazz in Iran from the 1950s to the present day. Called Jazz Worlds/World Jazz, the book received the 2017 American Musicological Society Ruth A. Solie Award. The prize is given each year to a collection of musicological essays of exceptional merit. As part of the chapter, Jazz and its Social Meanings in Iran: From Cultural Colonialism to the Universal, Dr Nooshin explains the reasons why jazz was listened to in Iran despite a 1979 ban on western popular music. She said: “I’m absolutely delighted that this book has won the award. It has been a very long journey from the original conferences in 2005 and 2006 to the finished volume. The City academic’s work explores various aspects of jazz and its social meanings in Iran, focusing in particular on the period of cultural liberalism that followed the election of reformist President Khatami in 1997. While most forms of western popular music were branded as a form of cultural imperialism and banned after the 1979 Iranian Revolution, jazz managed to remain largely unproblematic, mainly because it was positioned as a form of “art” music and as a “universal” musical expression. 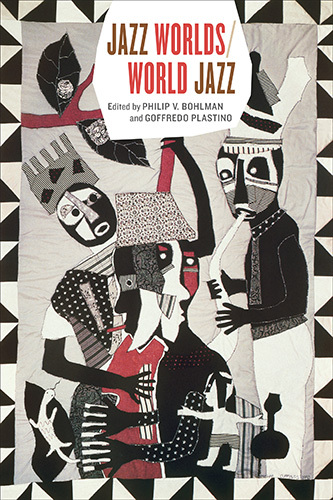 Jazz Worlds/World Jazz includes 16 chapters which explore a range of jazz traditions around the world.